Residents of a small Wisconsin town where the mother of Jayme Closs’ suspected kidnapper lives are grappling with the disturbing news that someone they knew committed such heinous crimes. According to court documents, on the same day Closs escaped last week, 21-year-old Jake Patterson drove from his cabin in Gordon, Wisconsin, to the town of Haugen, about 45 minutes south. The small village of 300 is described as a tight-knit community, where even a quiet young man like Patterson couldn’t go unnoticed. Minneapolis station WCCO-TV visited the town this week to speak with residents, many of whom were in shock to learn of a suspected killer in their midst. Jim Hill, the owner of a small grocery store in town and a 40-year Haugen resident, told WCCO he noticed a marked difference in Patterson’s appearance. “When I had seen him in the store like last summer — June or July — he didn’t look that way,” Hill said. The storekeeper noted that Patterson didn’t come in often, but the last time he stopped by, he noticed a change. “I seen him once when he was shaven clean. I don’t remember what date it was or nothing,” Hill said. “He was quiet; didn’t say much,” he added. 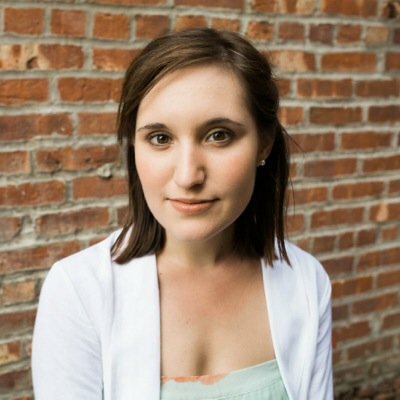 What do we know about Patterson’s mother? According to WCCO, Deborah Frey, who has lived in Haugen for the last few years, works as a school bus driver for the Rice Lake School District. 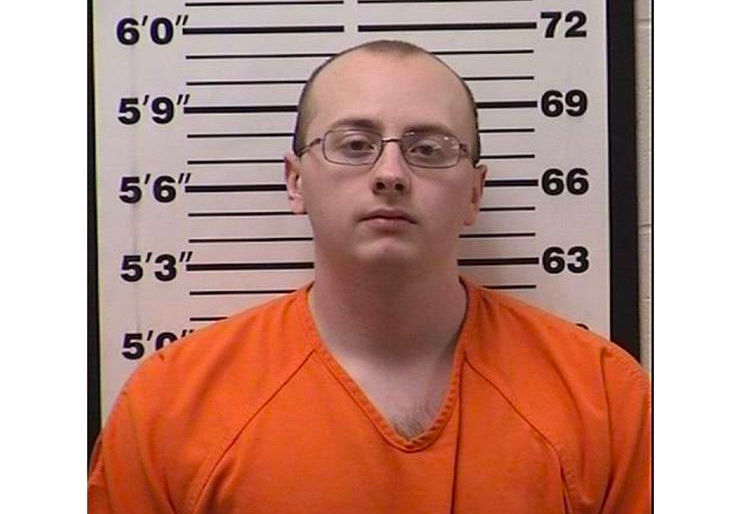 This discovery is particularly troubling, given that Patterson told investigators he knew he wanted to kidnap Jayme Closs after seeing her get on her bus in the nearby town of Barron, about 20 minutes from Haugen. Neighbors said they haven’t seen the school bus Patterson’s mom drives since Thursday, when Closs was discovered and Jake was arrested. They believe the family are retreating as they begin to cope with the disturbing revelations. “The whole family seemed like they kept to themselves,” Hill said of the Pattersons. According to online records, Jake Patterson’s parents divorced in 2007. After graduating from high school in 2015 and earning the senior superlative of the “quietist” student in his class, Patterson enlisted in the Marines, where he served one month the following fall. Around that time, his mother moved to Haugen. “She can’t wrap her head around it,” the neighbor said. Jake’s father, Patrick Patterson, appeared at his son’s arraignment on Monday, initially seating himself of the prosecution side, before a deputy requested that he move to the defense side, CNN reported. On Tuesday, he arrived at the Barron County Justice Center to deliver a handwritten note to the Closs family. “All I care about right now is Jayme’s family. I want to get them a note,” Patrick Patterson told CNN’s Jean Casarez. After declining to provide further details on the letter, he apologized for not being able to say more. “I’m sorry, I can’t talk,” he said multiple times, trembling with emotion, before a deputy escorted him away. As a judge read the charges against his son Monday, Patrick Patterson sobbed aloud, according to CNN. Where do things stand for the suspect? Jake Patterson, who had no prior criminal record, was charged Monday with two counts of first-degree intentional homicide as well as kidnapping and armed burglary. He is currently being held in Barron County on $5 million bail and is scheduled to reappear in court next month. Please continue to pray for the Closs family as Jayme begins the difficult transition to her new normal, and pray for the devastated parents of her captor.